Christmastime at Walt Disney World is an exciting, festive experience. Mickey’s Very Merry Christmas Party is a special event that can be busy and overwhelming without a plan. Twins Traveling Mom, Sarah, recently attended the season’s first party, and she had a great time! 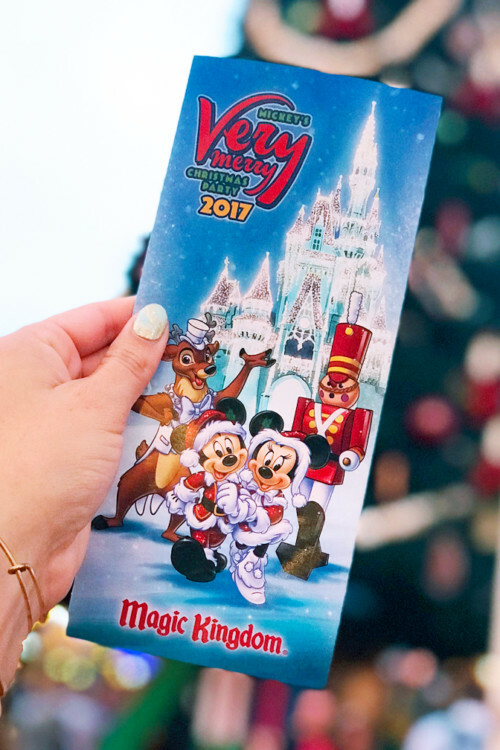 Make the most out of your time at Disney’s wildly popular Mickey’s Very Merry Christmas Party with our mom-tested tips. Holidays at Disney are a magical time of year. 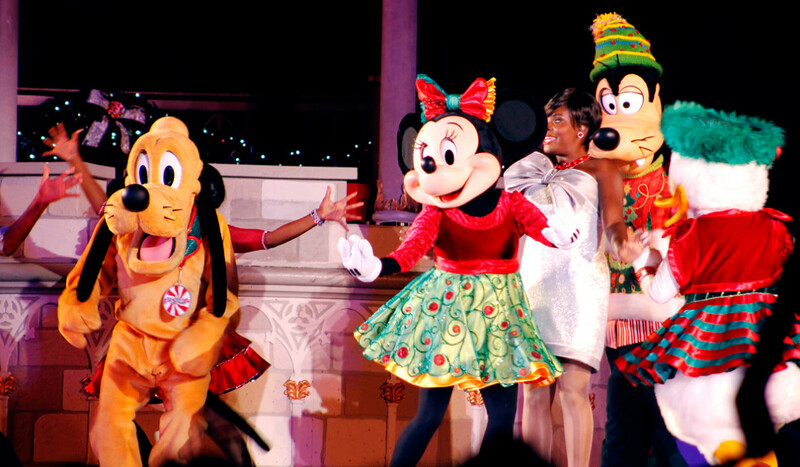 One of the most exciting events is Mickey’s Very Merry Christmas Party. This special event happens just a few times a week in November and December each year. 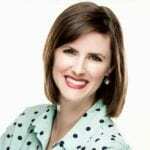 Adults and kids can have a great time if they plan wisely and know what to expect. Keep reading for our best Mickey’s Very Merry Christmas Party tips. First, purchase a ticket. This tip may seem like a “no-brainer,” but can be overlooked in the excitement that is Disney vacation planning. Mickey’s Very Merry Christmas Party is a special or “hard ticket” event. That simply means that regular park passes or annual passholder guests will not automatically receive an entry with their ticket. However, if you do happen to visit the Magic Kingdom on your party day, you do not have to leave the park and return again at party time. Traveling Mom Tip: Party guests can stay in the Magic Kingdom all day if they have regular tickets and a Christmas party ticket. Just make sure to visit a Cast Member close to party time to receive your party wristband or you risk being kindly escorted from the park when the party starts. Next, make wise use of other tickets. Contrary to the last paragraph, I don’t think guests should visit the Magic Kingdom before their party. Park hopping tickets should be taken advantage of, but use them on other parks like Animal Kingdom or Epcot. With a Mickey’s Very Merry Christmas Party ticket, guests can enter the Magic Kingdom as early as 4 pm. With the party lasting until midnight, that’s 8 hours of park time! Don’t bother with FastPass+ reservations. Fast Passes end on party day at 5 pm, so there is really no need to make them anyway. Guests without a party ticket will begin leaving when the park closes at 6 pm. The party begins at 7 pm, and guests without a party wristband will not be allowed on rides. 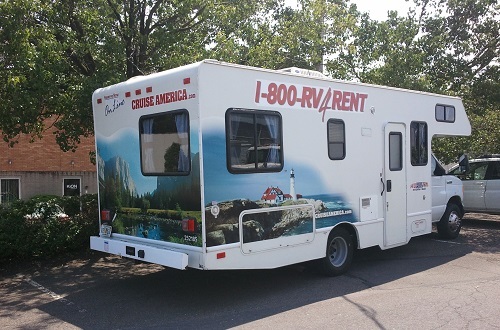 This significantly reduces the wait time for rides throughout the evening. Since party tickets are limited, wait times all over the park will be reduced. I only rode a few rides, but the other people in my party were excited to ride everything! Popular rides like Seven Dwarfs Mine Train and Peter Pan’s Flight had as little as a 15-minute wait on our party night. Traveling Mom Tip: Stay as late as you can at the party. Between 11 pm and midnight, rides will have almost no wait! Another special party tip is to take time to meet characters. Just like the Halloween party, certain characters make an appearance only on party days. Take advantage of their special appearances! This will be the longest wait of the night. Some characters are very popular, including the Seven Dwarfs, Moana, and Nick Wilde and Judy Hopps. Other beloved characters, like Pluto and Goofy, come out dressed in their holiday finest. Be sure to grab a party map and times guide upon entering the party to find out when and where everyone meets. In addition to special characters, Mickey’s Very Merry Christmas Party also has special treats! Complimentary cookies and milk (or hot cocoa or eggnog) are handed out at various stations throughout the park. 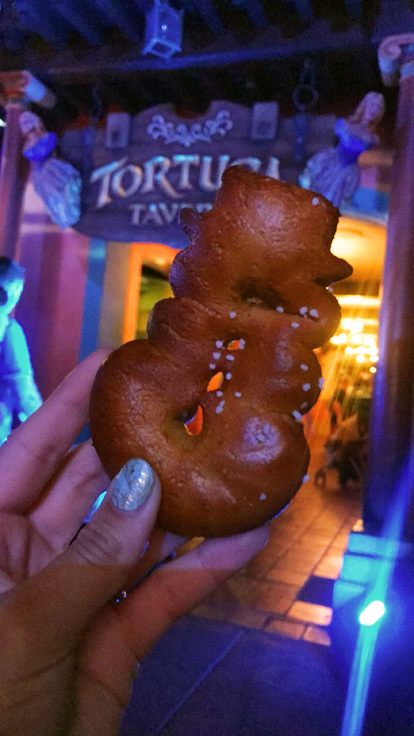 There are also treats for purchase – only available during party time. Traveling Mom Tip: Make use of that guide map! It not only shows where to meet characters but also where the free treat stations and purchasable treat stations are located. There are several unique shows during the Christmas party, but only one has multiple viewings. “Mickey’s Most Merriest Celebration” plays several times throughout the night on the Castle Forecourt Stage. The last two viewings of the show will be the least crowded. Mickey’s Very Merry Christmas Party tips include making time to see A Frozen Holiday Wish. 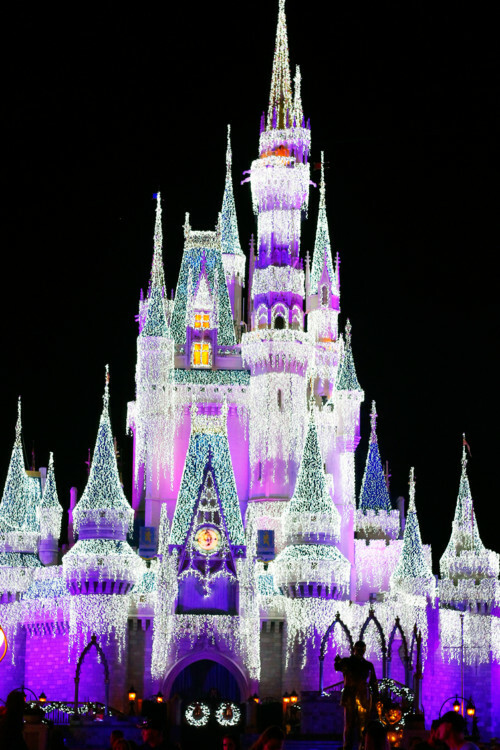 Traveling Mom Tip: Don’t miss “A Frozen Holiday Wish” or “Holiday Wishes.” Elsa, Anna, and company light up the castle in spectacular fashion, and it only happens once during the evening. “Holiday Wishes” is the nightly fireworks extravaganza that also only happens once. Don’t miss these two fun extras! Finally, I typically avoid the Main Street area during my trips to the Magic Kingdom, but not during the party. It “snows” during the party and there is exclusive party merchandise to be bought. There’s also nothing like watching “Mickey’s Once Upon a Christmastime Parade” from Main Street. If that doesn’t get you in the holiday spirit, I don’t know what will. 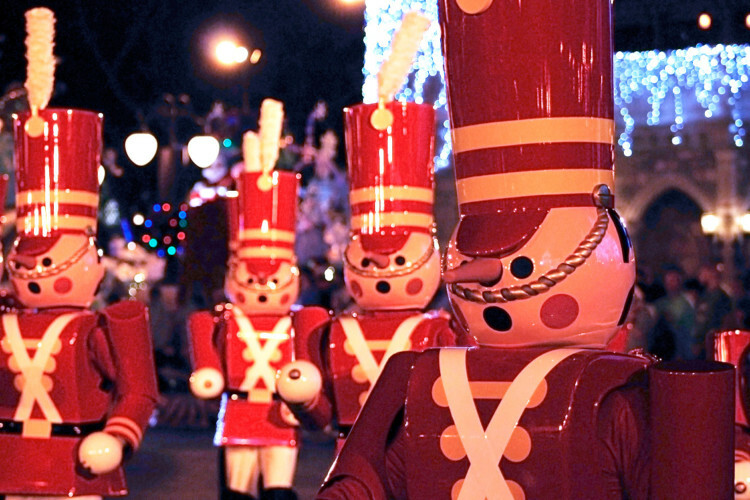 Mickey’s Very Merry Christmas Party Tip- See the parade at the end of the party. Traveling Mom Tip: Stay late for the second viewing of the parade. It will be much less crowded and easier to see. Above all, don’t stress about cramming in everything to this one night. Enjoy the festive atmosphere, and, if you miss anything important, just plan a return trip next year! Have you been to Mickey’s Very Merry Christmas Party?